I found this awesome site and thought you might like it too. 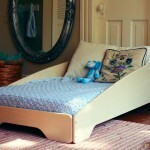 The link is athttp://www.sodura.com/product/zoom-toddler-bed/. Don’t worry, your little one won’t zoom away in the Zoom Toddler Bed. But, it might be fun to pretend. The fun curved side-rails help keep your little one in bed and tucked in cozy. 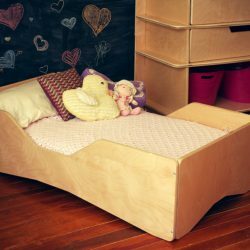 The sides also have an added benefit of supporting your child where they need protection and sloping down low at the end of the bed to allow long legs to hang off of the end. 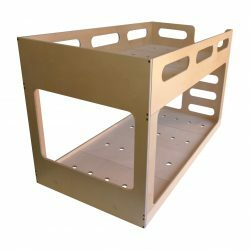 And, by the way, this toddler bed is sturdy enough to handle over 300 lbs so parents can cozy up right next to their little one. 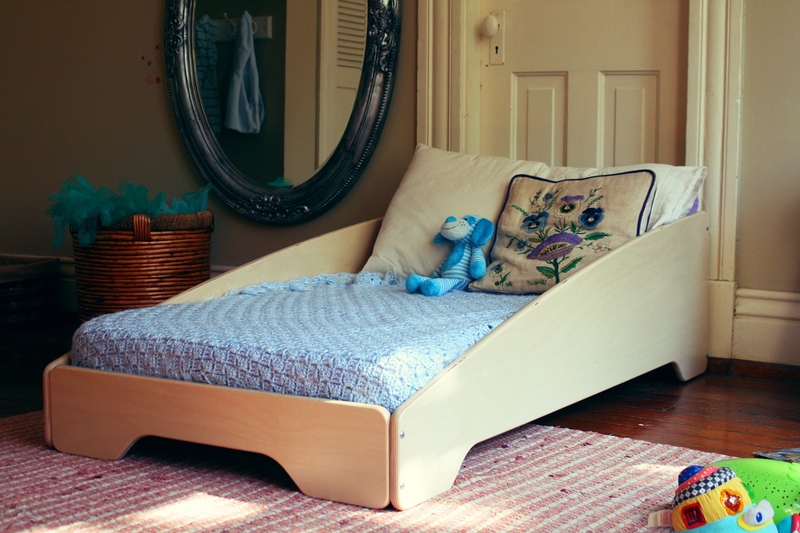 A standard US size crib mattress works for this toddler bed. 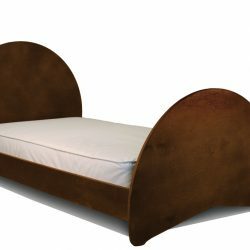 The overall dimensions of the bed are 54″ x 29″ x 15″.